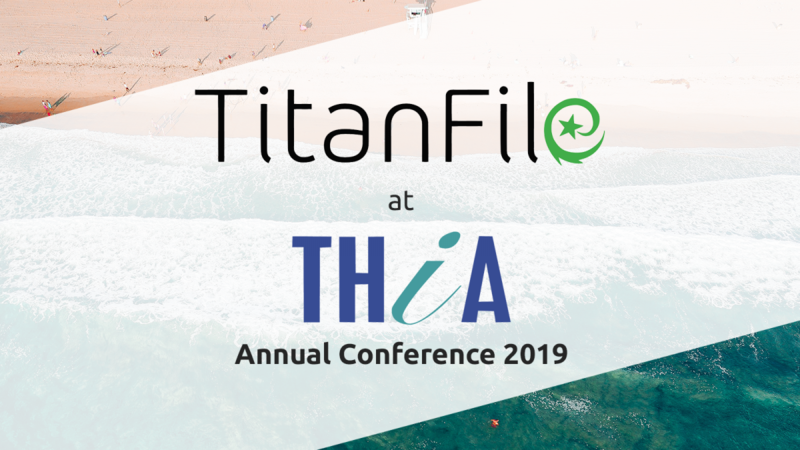 TitanFile is attending the 2019 THiA Annual Conference at Fairmont Miramar Hotel & Bungalows in Santa Monica, CA from April 28th – May 1st. TitanFile executives are excited to share their knowledge of workflow optimization in the insurance industry, as well as raising security and compliance relating to external correspondence, handling claims, and coordinating with third-party administrators and providers. We are looking forward to meeting many travel insurance professionals and sharing our knowledge in secure file sharing to the attendees at this exciting event. Registration tickets are available online here.